I've been trying to eat fish at least once a week now. Making citrus salt is so easy and so great to sprinkle on top of seafood. 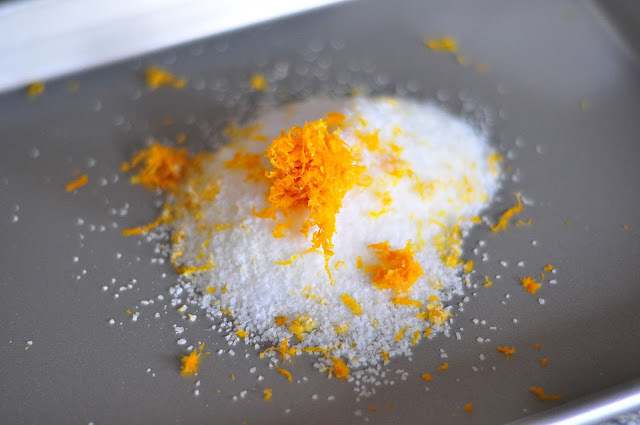 All you need is two ingredients Salt (Sea or Kosher) and Citrus Zest (Lemon, Lime or Orange). 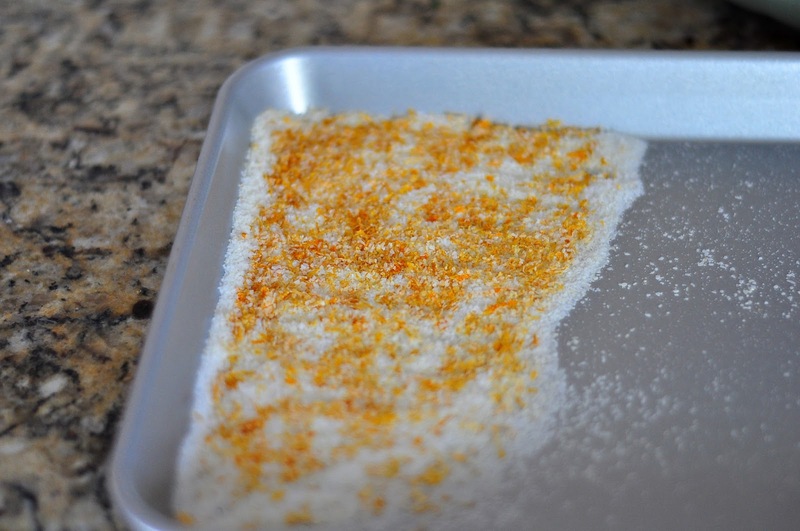 Combine salt and zest about 2 tablespoon of zest to half a cup of salt. Place on baking sheet and bake for 250 degrees Fahrenheit for about 1.5 hours or until zest is dry. Divide salt into air tight glass containers. 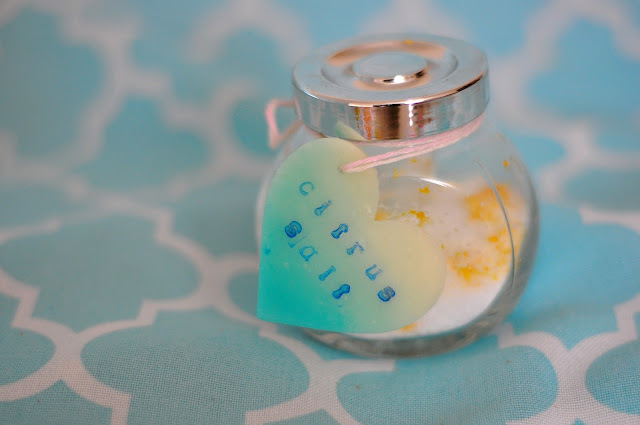 I love giving this homemade citrus salt out in small cooking gift baskets along with other kitchen essentials. Salt and zest, you could you a combination of zest or just one. This is how it looks after its dry. Prostatitis is a painful prostate gland disorder that commonly affects young and middle aged men. It may be difficult for doctors to diagnose prostatitis because many of the symptoms, such as burning feeling while urinating and incomplete emptying of the bladder could be signs of another urinary problem. 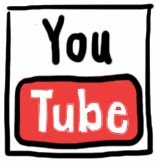 Complications may reduce by taking prostatitis disease treatment.